Berry happy Valentine's Day!. . 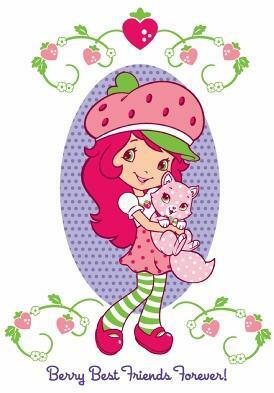 Wallpaper and background images in the strawberi shortcake club tagged: character strawberry shortcake New original valentines day 2012.